Life of a mad typer: 3 #giveaways and a #guest post and more! 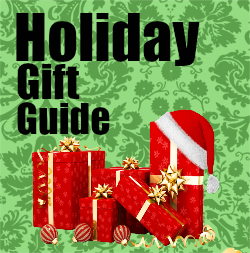 3 #giveaways and a #guest post and more! So today has been a busy day! 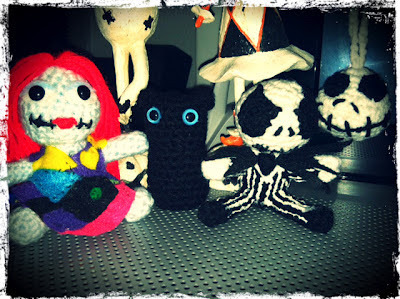 I have been involved in the Weird Wednesday over at Oh My Goodies both in the blog sense and with my small business. So here is what your waiting for! The 3 giveaways are below! 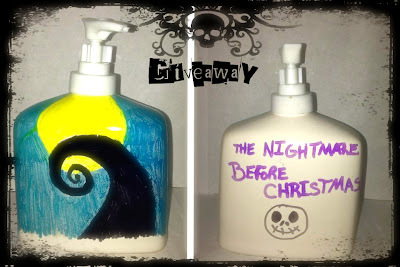 Nightmare before Christmas ceramic soap dispenser. 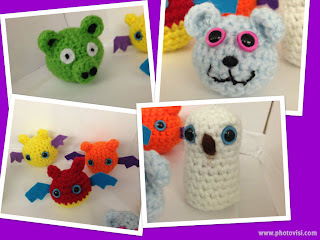 Then there is my first ever Guest tutorial post! On how I did the soap pump we are giving away! One thing I am really excited is that we got reviewed!!!!!! 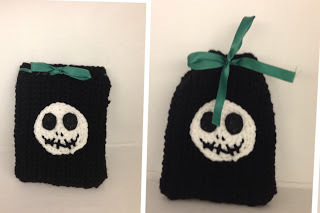 Check out the Jack and sally review. Picture By Oh My Goodies! Those are very awesome! 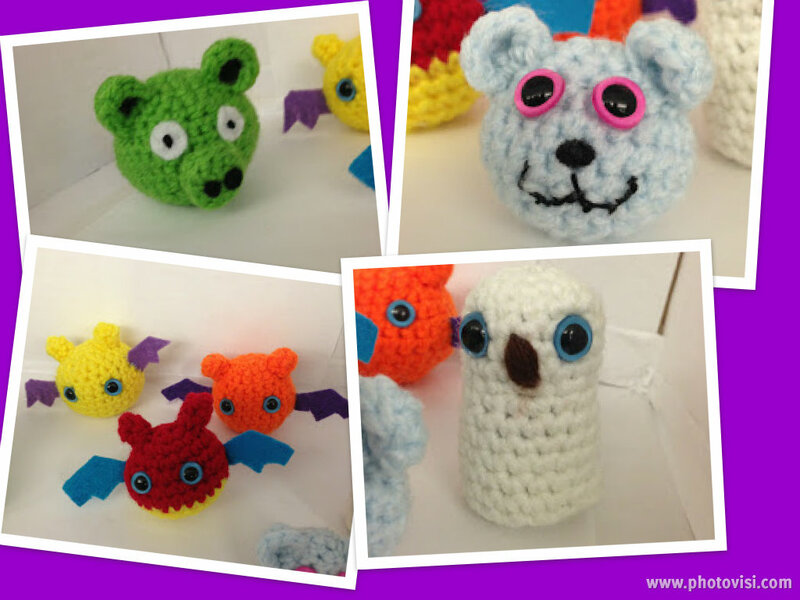 Love the review...and your NBC items are just adorable!